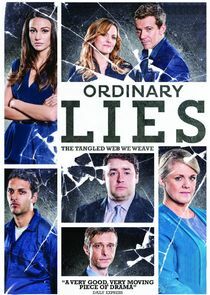 Drama following the lives of an ordinary group of colleagues and friends as their seemingly small lies spiral out of control. JS Motors, a fictional car dealership located near Manchester, employs a number of 'ordinary' people, each with dark secrets. As each episode unravels, it becomes clear how quick lies can escalate with shocking consequences.